This report details key findings from the second annual Optimal Services Study, which seeks to assess the changing role of CIOs and IT departments as businesses worldwide increasingly view technology as a business enabler, rather than an essential cost center. 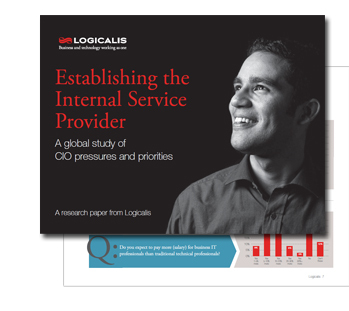 This year, we revisit these questions, to assess what progress has been made as CIOs worldwide seek to redefine the role in the face of pressure from line of business colleagues and shadow IT. 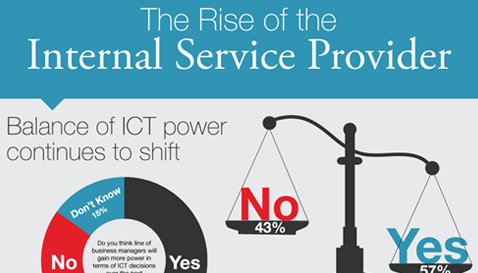 We also look at what this means for IT departments and business technology in general. Please fill out the information below to download the complimentary report.